The other good news is that mixed breed dogs do tend to be healthier, theoretically speaking. The reason is genetics. For example a Yorkshire Terrier is 36 times more likely to carry the gene for liver shunt than any other breed. So, one could argue that breeding a Yorkie to a poodle would greatly reduce the risk to the puppies since only one parent would be passing off the liver shunt gene. But the good news pretty much ends there, for now. The Bad News Is... Every time a new trend is introduced, people clamor for the latest and the greatest thing, but rarely is anyone getting the best of the best of anything when a growing fad becomes a booming business. You do not have to pay ridiculous prices to someone trying to bamboozle you out of your money for a mixed breed dog. A mixed breed dog is a mixed breed dog, no matter what anyone tells you! There are some very complicated formulas for breeding "hybrid" dogs to try to get the best possible outcome, but there is absolutely no guarantee. For example, in the case of the Labradoodle (Labrador, Poodle mix), the breeders will try to convince you that these dogs are non-shedding, which is not always the case by the way. They'll also try to convince you that non-shedding automatically translates to hypoallergenic because they mixed an F1B hybrid to a purebred or some other ridiculous explanation. The term Hypoallergenic is another word thrown around loosely in the world of mixed breed dogs, but for most people with an a dog allergy, the dog's fur is not the issue. Saliva, dead skin cells and other bodily functions are the culprit. Don't be taken in by unscrupulous puppy pushers. For argument's sake, there are some breeds that have a higher propensity to be great with children and some breeds that are more inclined to be docile instead of hyper, but mixing one particular breed with another doesn't increase the likelihood of getting the best characteristics of both breeds. Period. It's simply not possible. 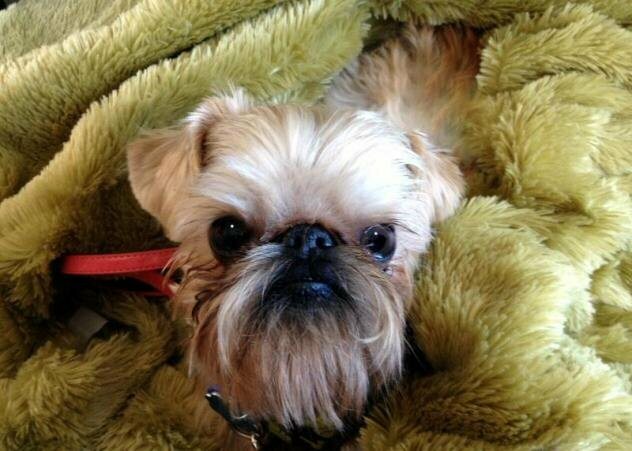 There are a slew of these so-called "hybrid" or "designer" dog breeds. And there seems to be a new one everyday. There's a reason for that, by the way. I think you know the point I'm getting to. In my forty-some years on earth, I've learned that I can't make everybody listen to me, but I hope there are still a few people out there who aren't easily brain-washed by the exploitations of the greedy in their pursuit to steal your money. You're still with me, right? Good! 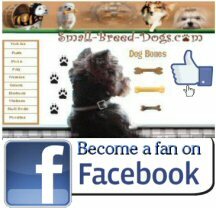 ANYONE can breed a dog and anyone can have a website. In capitalist America anyone can sell anything they want to any unsuspecting soul and the credo is, buyer beware. I can assure you that every last person on earth breeding these dogs 'on-purpose' is doing so to make a profit and for no other reason, what-so-ever. There is no "advancement of the breed" logic that a purebred dog breeder will tout. And there is no guaranteed method for producing mixed breed dogs to carry the best possible traits from both parents. But someone who wants to charge you a lot of money will try to convince you there is. These so-called designer dogs can range in price from $400.00 to $4,000.00 and everywhere in between. They might tell you that their dogs have been health tested for every possible genetic health defect and that whelping puppies "right" takes a lot more money than someone who just throws a box on the floor with some blankets in it. They might try to convince you that their "better-than-the-rest" dogs came from their respective countries of origin and only that can guarantee that the line is pure. Breeding dogs right can be expensive, I won't argue that, but most of these expenses are non applicable when it comes to mixed breed dogs. There is no expense of new puppy registration because the AKC doesn't recognize the breed. Therefore, there are also no fees for making the show circuit, etc. Unless there are complications with the pregnancy, the cost to produce a litter of puppies is the about same for everyone. The cost to vet, give shots, dock tails, remove dew claws, advertise and transport will only vary slightly, depending on the area. Back to the good news! Or should I say great news? Ok, now that we're back to using our own minds, we wouldn't dream of letting anyone trick us into paying a fortune for a mixed breed dog! After all they're dying in shelters by the millions every year! This dalmador is hoping you'll believe me. I found him on petfinder.com. He's listed on petfinder as a labrador mix, not a dalmador. Why? Because there was no such thing as a dalmador until someone invented the term with the intentions of robbing you by using a cutesy term to describe the dog. What a perfect world it would be if mixed breed dogs did become the latest trend, simply on their own merits... and all the people of the world just had to have one! Every non purebred dog in every shelter across the country would have a new home by tomorrow and all would be right with the world! I would buy a trip to the tallest skyscraper so I could shout joyously from the rooftop there! Literally! 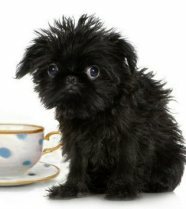 Affengriffon- Both of these breeds, the Affenpinscher and the Brussels Griffon are non-shedding dog breeds. No need to pay oodles for cutie like this! 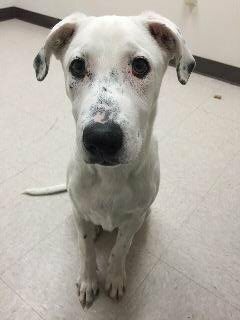 I found this little guy looking for his forever home on petfinder.com! More about the Affengriffon PLUS photos! Affenhuahua- You guessed it! 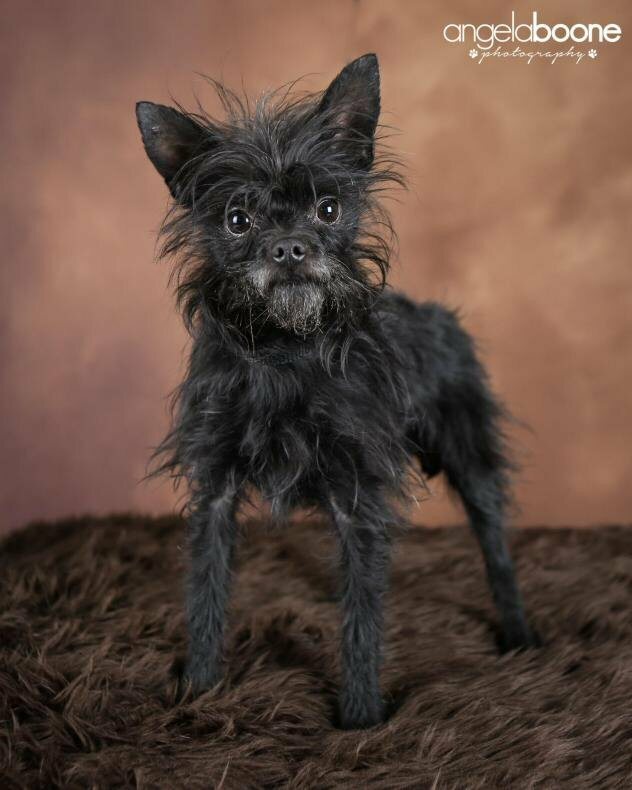 Couldn't get any cuter than this little affenpinscher-chihuahua mix. I just want to jump in my car and go get him now! Please consider adopting if you're looking for purebred or mixed breed dogs. They are not damaged goods. This little guy was available at Rescued Pets Are Wonderful in Blaine, MN. But I'm sure there's a guy just as cute as Alf here in your own area. 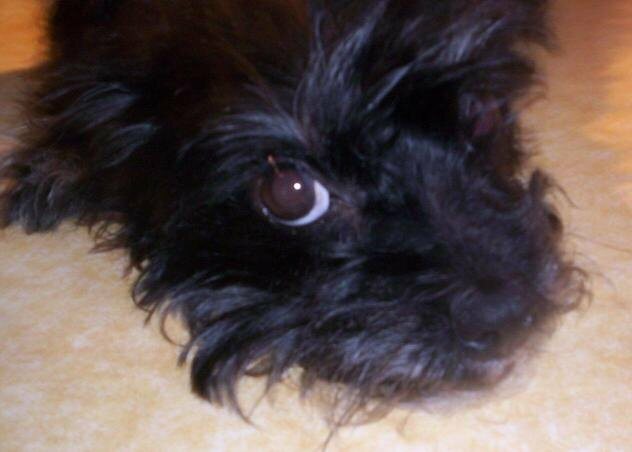 Affenpoo- Sweet little Misty is a affenpinscher-Poodle mix. She's a bit camera shy, so don't let the bad photograph fool you! She is absolutely adorable! She's also house-trained and great with other dogs! If you don't live near the Eye on the Sparrow rescue group in Yorkville, IL, I'm sure there's a little dog like this one near you! Check petfinder.com or your local humane society, etc. 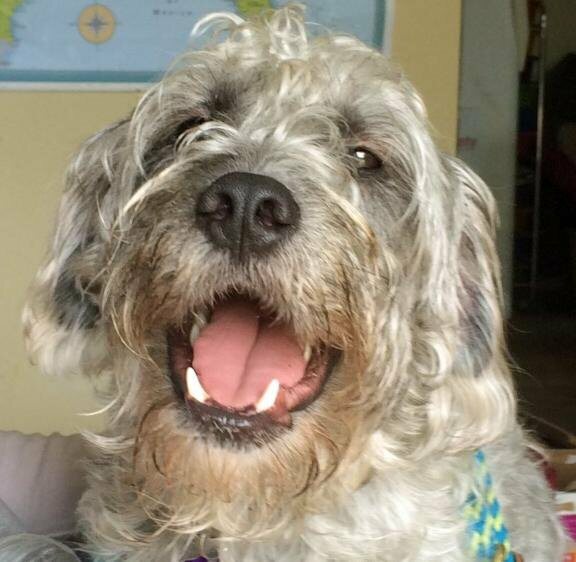 Airedoodle- If you live anywhere near the Bulverde Area Humane Society in Texas, Grayson is looking for his forever home. Grayson is an Airedale/Poodle mix. Both of these breeds are considered non-shedding! Learn more about Airedoodles and see more pictures here. Cheagle- Chihuahua/beagle mix. 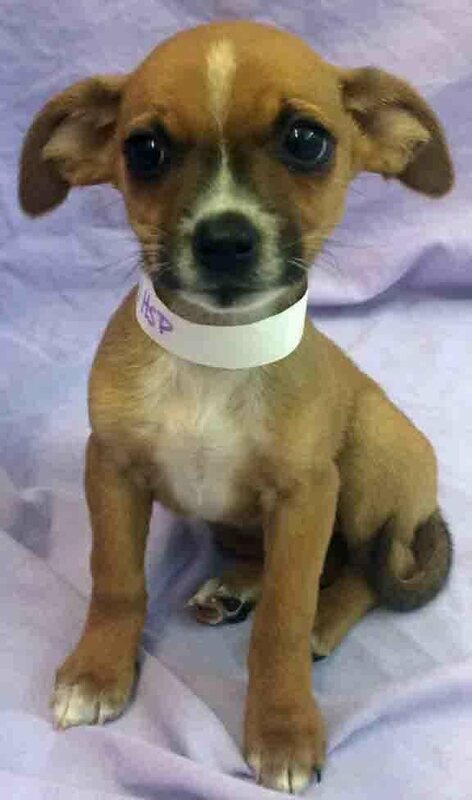 I found lots of cute little puppies like Savannah on petfinder.com. Help Save Pets in Gahanna, OH was trying to find little Miss Savannah a forever home she could call her own. Puppies are only puppies for a very short time. They still need your love once they grow up. If you can't find a puppy, learn all the reasons that adopting an adult dog might be the best option for you. 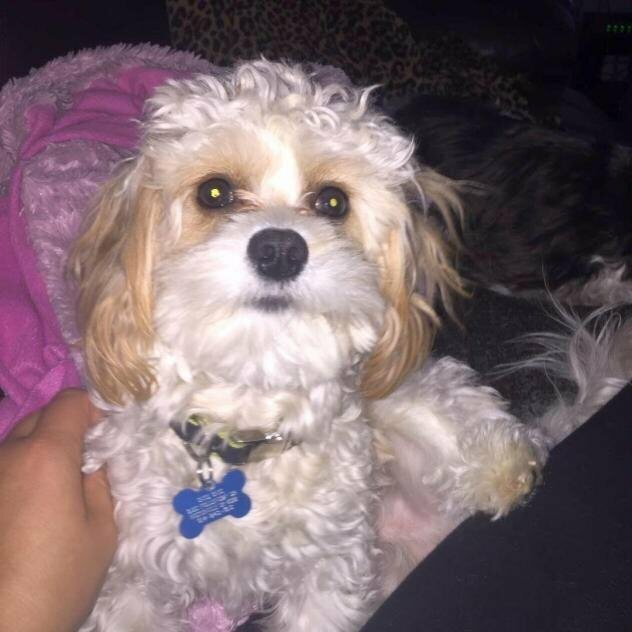 Cavachon- Cavalier King Charles Spaniel/Bichon mix. Adopt one today! Anyone can give a cutesy-gooey name to any dog to make it sound more appealing than 'mixed-breed'. But don't let anyone who breeds mixed-breed-dogs for a living sucker you out of your hard-earned money. 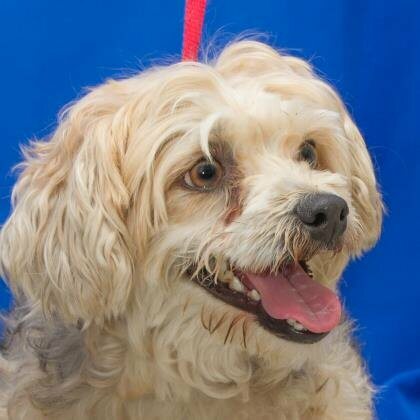 There is a "Cavachon" near you that needs a home... and chances are good that it was bred on-purpose as well. If that kind of thing is important to you. Clean Go Pet Indoor Potty, Specially scented to encourage use.